The small village of Bronxville occupies justone square mile portion of land in the town of Eastchester. 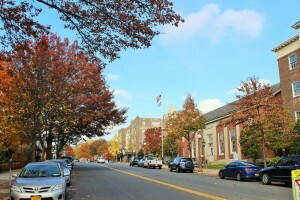 Despite its close proximity to Midtown Manhattan, much of Bronxville has retained its Old World charm – it still looks pretty much the same as it did almost a century ago, which is one of the things that make it so dear to its residents.It is home to a little over 6,500 residents, who work hard to preserve the historic beauty and charm of this little village. Due to its size, this hamlet in Eastchester has plenty of small-town and independent business that are within walking distance from each other. The lack of major chain stores (with a few exceptions) helps it retain its identity and encourages its residents to set up businesses of their own. 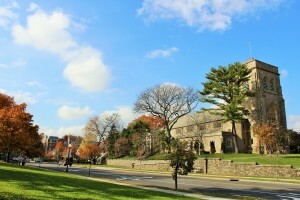 You can find designer clothing boutiques, art galleries, and various shops that will meet your needs in Bronxville’s compact central business district.The village is also home to several churches such asthe Reformed Church of Bronxville, which was the first church to be constructed here. Bronxville features 70 acres of parkland that extends to a small portion of the Bronx River Parkway Reservation. There is plenty of room for residents to indulge in their favorite outdoor activities such as running and bicycling. Various athletic fields are located all throughout the community. 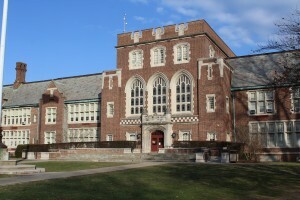 The village is served by the Bronxville Union Free School District. An institution of higher learning, Concordia College, was established here in 1909 by the Lutheran Church. Concordia College is known for its various academic and music programs. 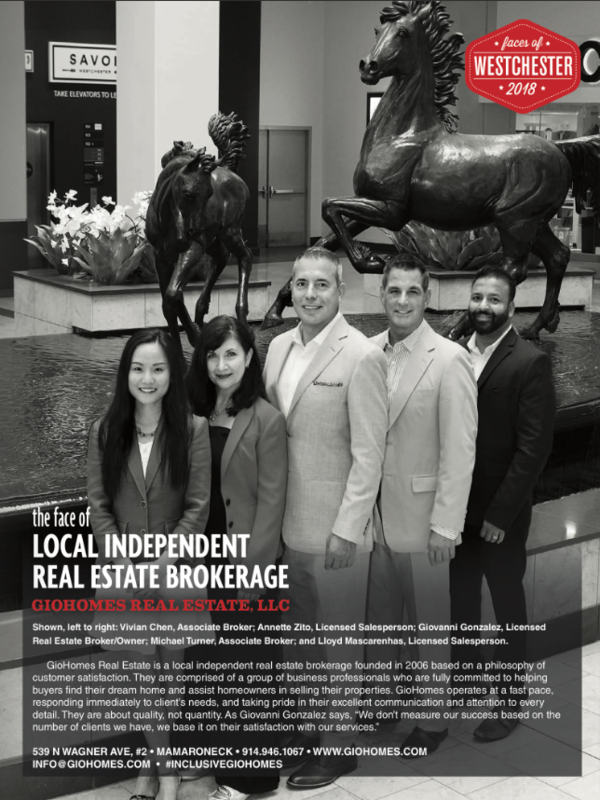 This entry was posted in Communities, Westchester County and tagged Bronxville NY condos for sale, Bronxville NY homes for sale, Bronxville NY houses for sale, Bronxville NY Realtor and broker Giovanni Gonzalez, Bronxville NY rentals, Houses in Westchester County NY on January 20, 2016 by GioHomes.